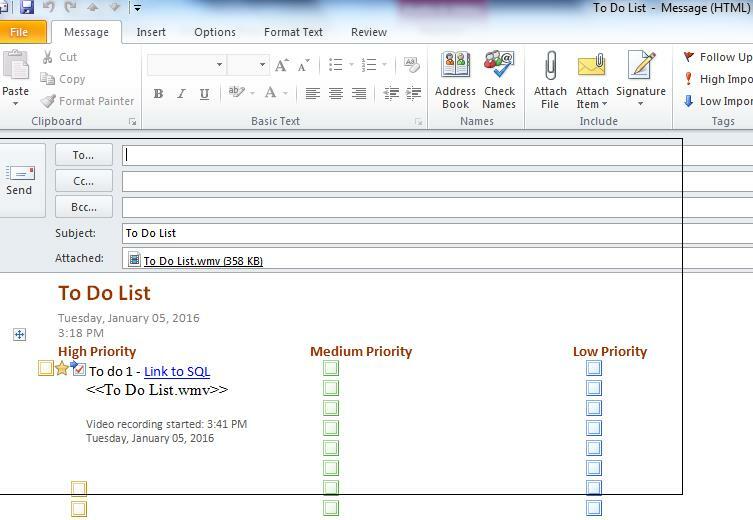 For all those still using Microsoft Word to take memos, prepare templates for email, preparing to do lists or even recording meetings, one note brings an altogether smart and efficient way for you to makes these tasks easier. For book lovers like me who are used to jotting down their ideas on planners or notebooks one note just as the word says is an ideal solution.You may look up its benefits online on the Microsoft websites. Let’s hit directly with using it, to get familiarized with its time saving and collaborative office benefits. 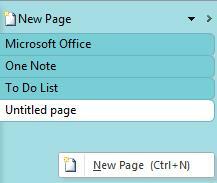 To start OneNote you need to get to navigate through Microsoft Office -> One Note or simple type One Note at the Start-> Run prompt. The very first time that you use One Note it takes you to the below screen. You will notice the page change under the general section as you move across the different tabs. For a blogger like myself I find it very efficient in managing my blog-notes. Here’s how I created a Note and named it Blog Topics as you can see below. 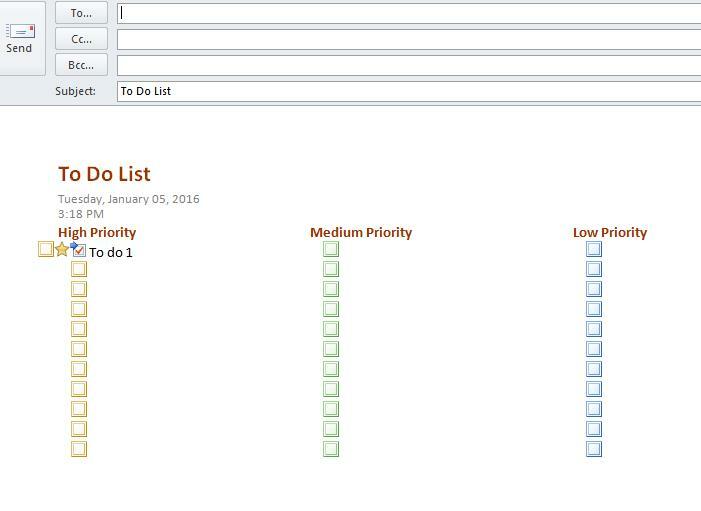 As the sections are tabbed so are the options to create those sections.Just like a notebook you can have multiple sections in one note. They shall be listed above in Section 1. Options to create the sections are on the left in Section 2. When you right click you will see the below options. 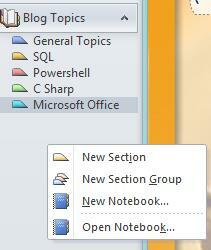 Under Section 3 you may create pages for the section selected. On Right click you get the below screen. Once a page is created you may right click on the same to make it a sub page for the section. You may also select the drop down under section 3 - > new Page to get the below screen. 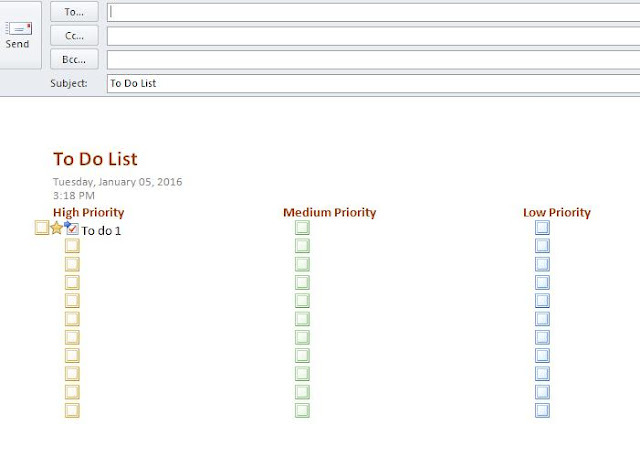 It simplifies the tasks of creating the lists. Under the home section out of the various options I found the Tags and Find Tags section very useful when making notes. Find the below screenshot for the same. The part where one can see the advantage of OneNote over word is the ability to work with outlook tasks/ emails/ meeting scheduler using OneNote. When I clicked on Email I got the below new mail opened for me with the contents of the page I was editing as follows. I could also use the task option for any of the items in the list and it would sync the changes with my outlook. Isn’t it amazing to draft and send mails on the fly without ctrl+c / ctrl+x. The insert tab gives tones of other options of adding contents to the pages. The screen clipping option under Insert tab provides a functionality similar to the sniping tool to capture screenshots on the fly while making notes.The record video option for insert is also a powerful functionality which is available in OneNote and cannot be performed in Word. There are several other useful option under the Share, Draw, Review, View. 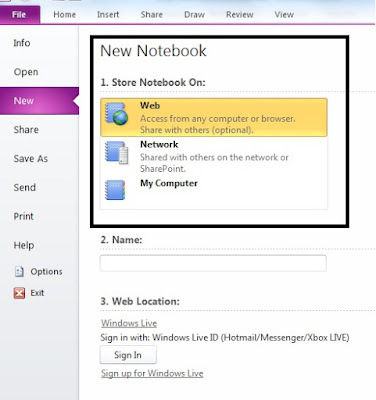 There is also a Playback tab which will be enabled if you have recorded a video for OneNote. You may explore each tab and options to learn more. 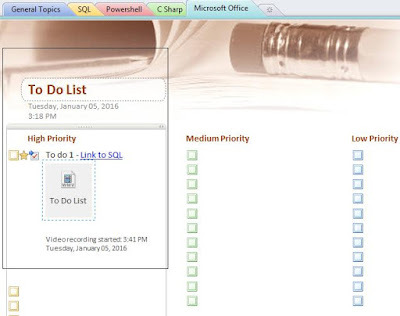 Microsoft provides helpful links to work with OneNote in case you are stuck on how to perform a certain tasks. So keep exploring keep learning, keep having fun with this new tool. I used to use OneNote, but when I got a Mac, I switched to Evernote to be cross platform. 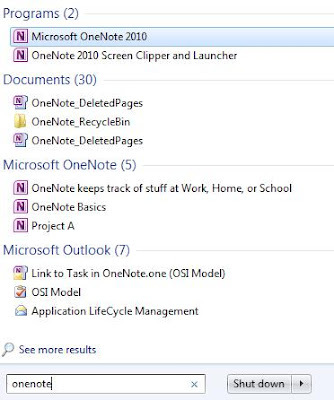 OneNote is available now, but I struggle to think about why I would switch. 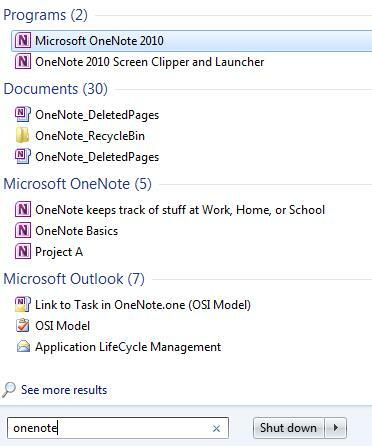 I do think that OneNote is heavier, and isn't quick, though to be fair, EverNote has gotten fat and slower to start over the years. I'd love to see more of how you actually use this, rather than a tutorial on getting started. 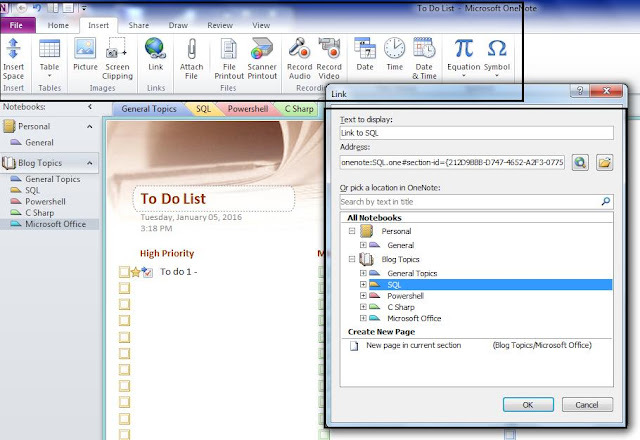 Could you disclose some actual ways in which you've used the lists or emails with samples? Or how it's helpful in everyday work/life? I'm not sure I'd use the multimedia with playback, but it's interesting. Thanks for you interest Steve. Sure I'll drop you a mail this week with the actual usage of OneNote. 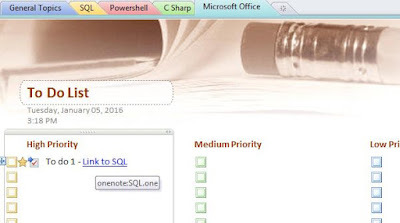 It's very helpful when it comes to the search functionality as well as you can even search through the recordings you include in OneNote or tags that you have used.